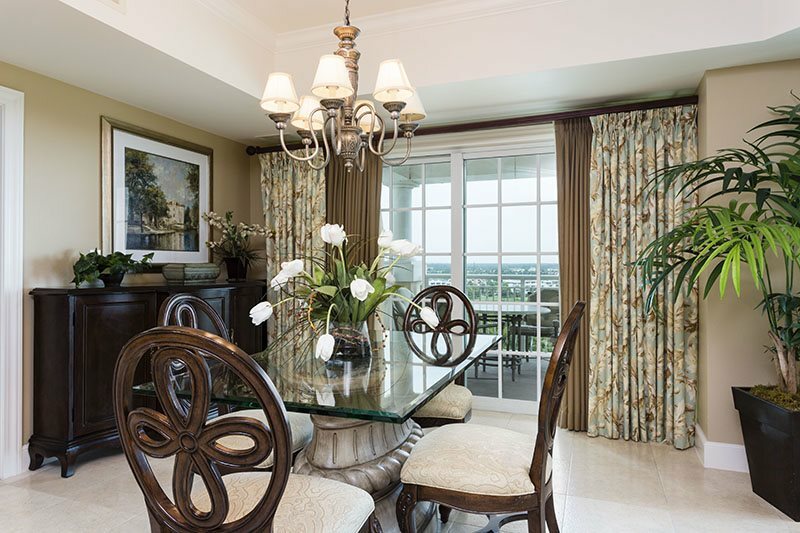 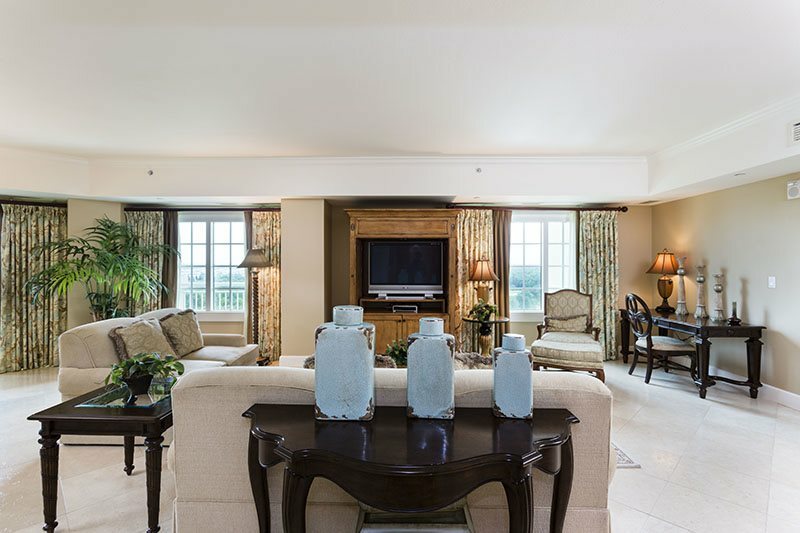 This spectacular 5* 2 bed, 2 bath condo is located on the 6th floor of the Reunion Grande Luxury Suite Hotel. 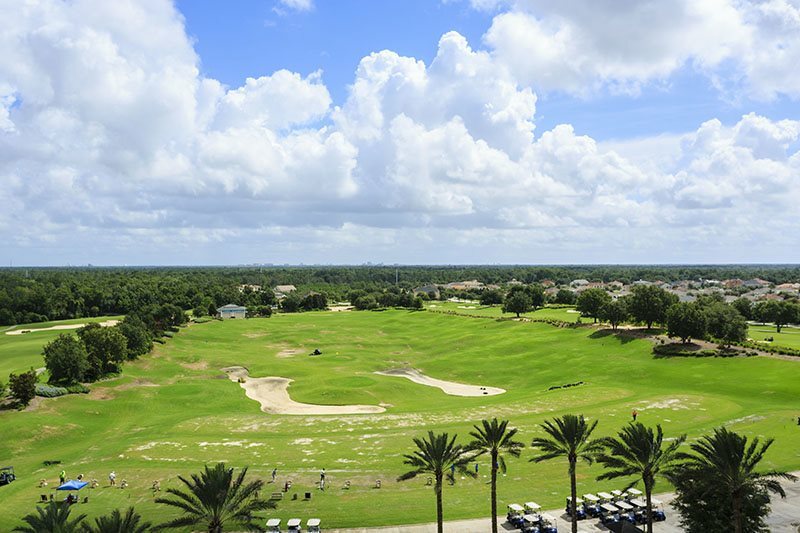 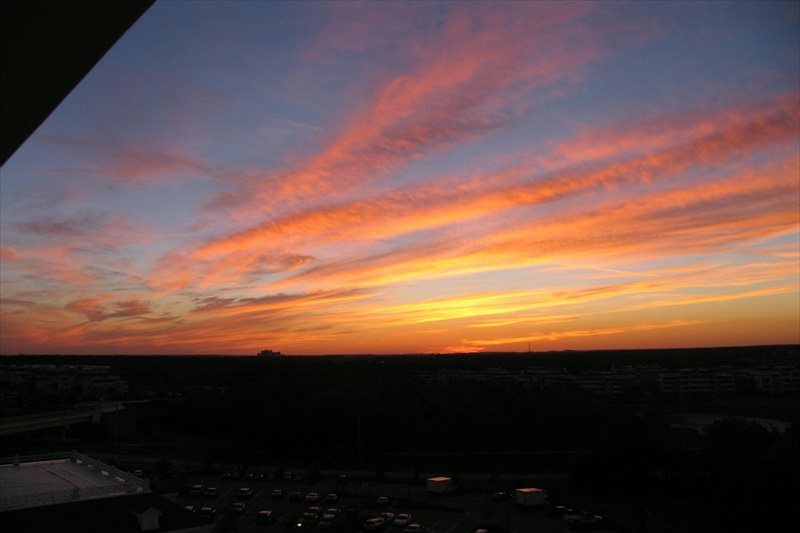 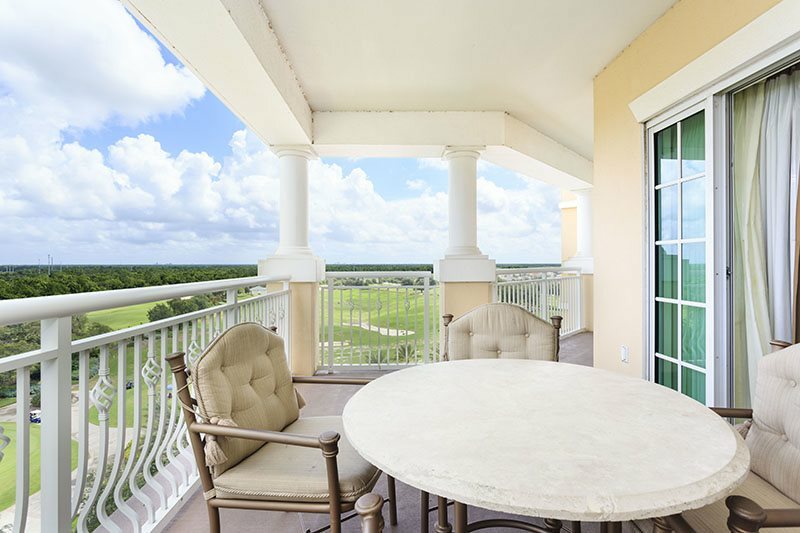 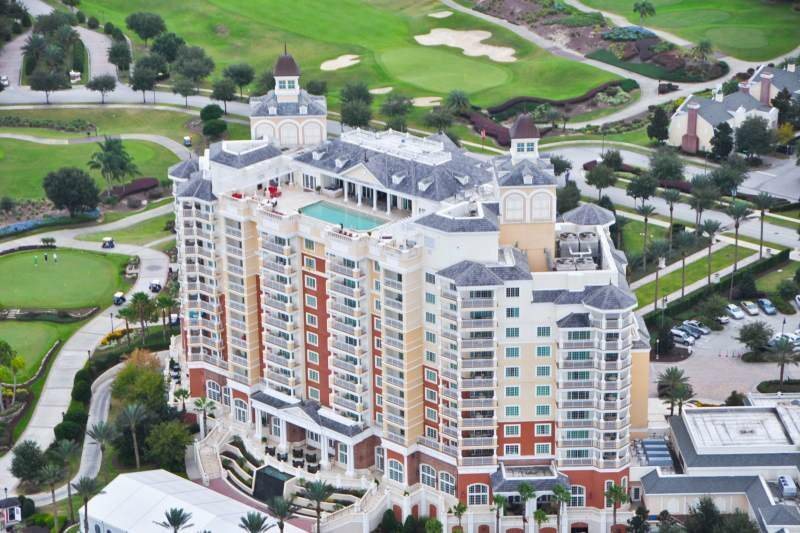 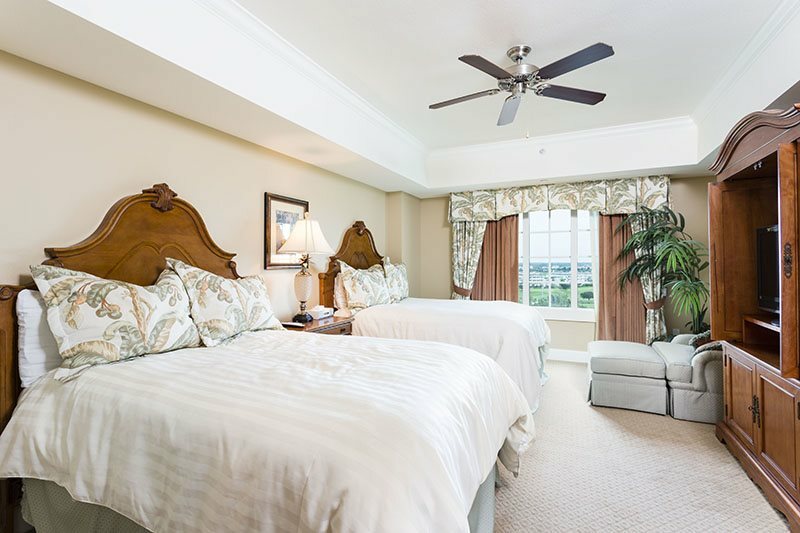 This sixth floor unit overlooks the Golf Driving range and faces the Disney night time fireworks. 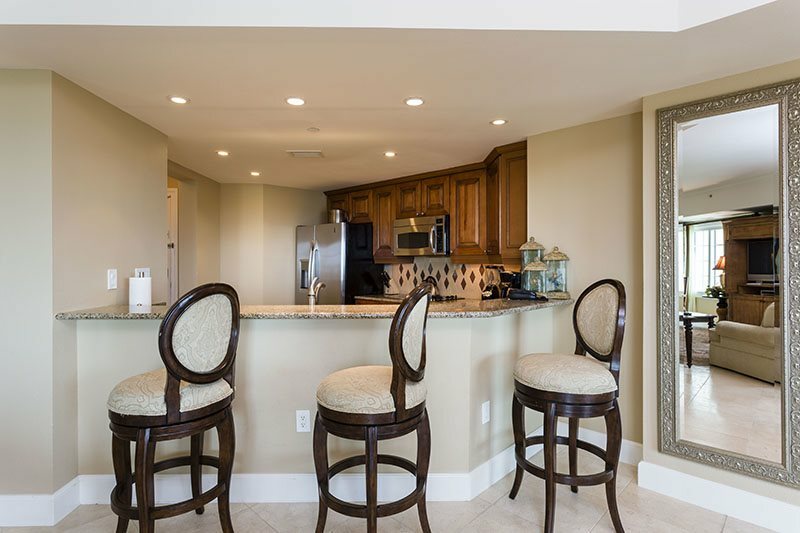 This unit is the larger 1,950 floor plan which includes two terrace balconies. 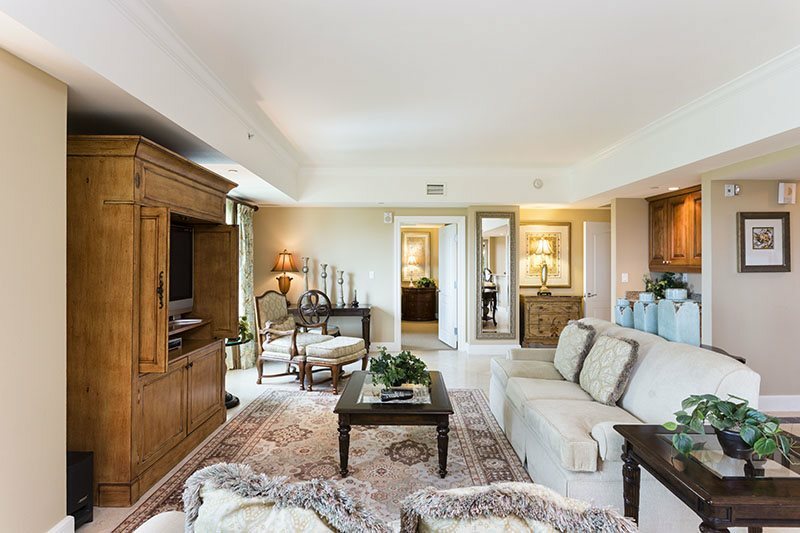 This luxurious two-bedroom condominium, features a king bed in the master bedroom and two full beds in the second bedroom, along with two terrace balconies, luxurious en-suite bathrooms, elegant living/dining room and fully equipped gourmet kitchen. 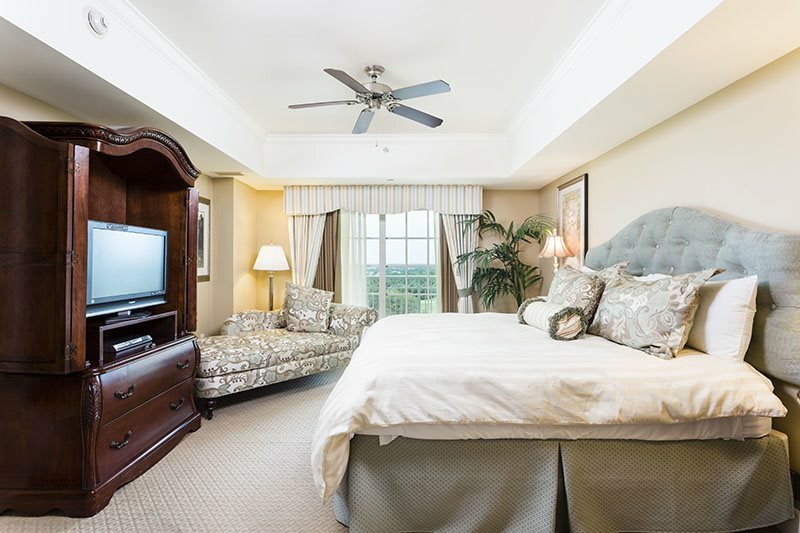 You`ll also find flat screened TV`s in the bedrooms and living room with DVD players, high speed internet access, and newly upgraded Prism HD TV throughout. 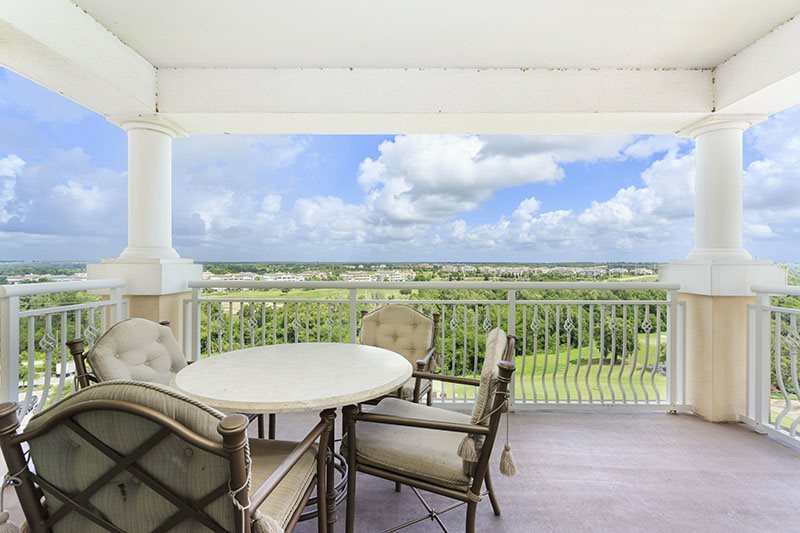 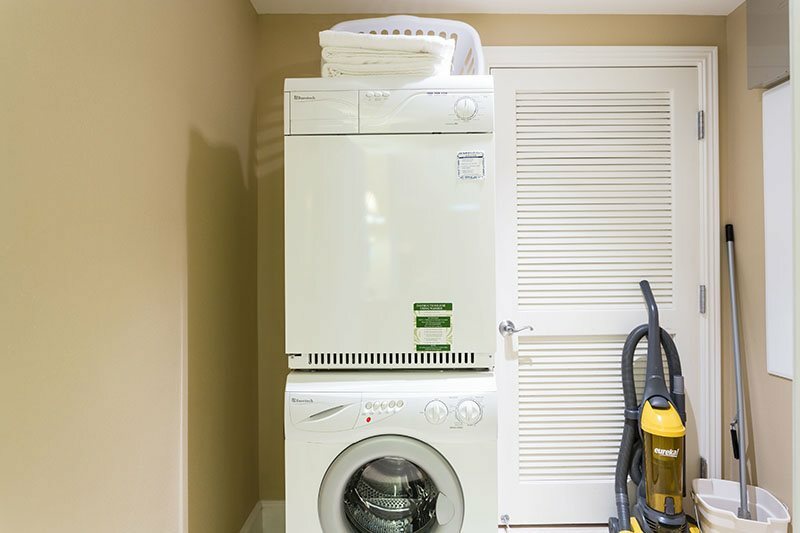 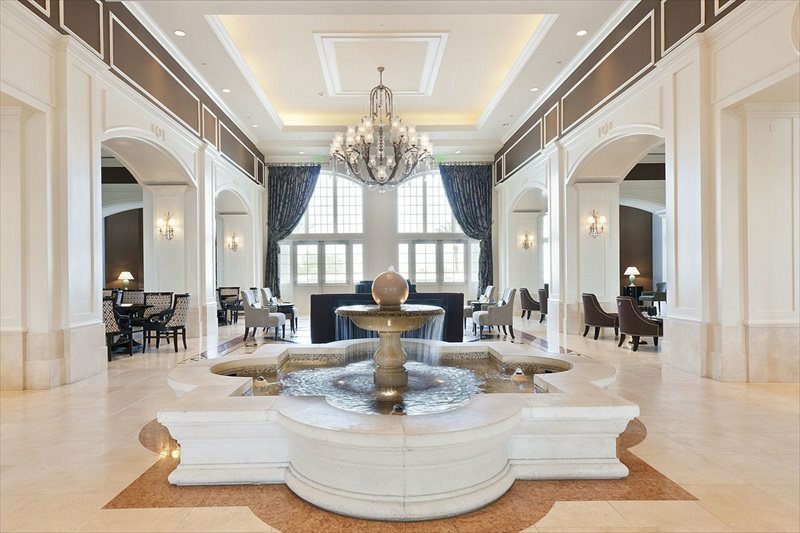 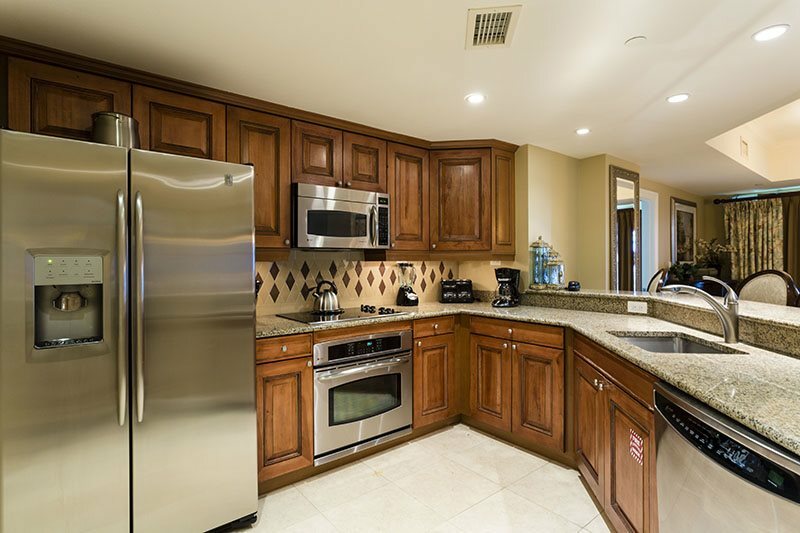 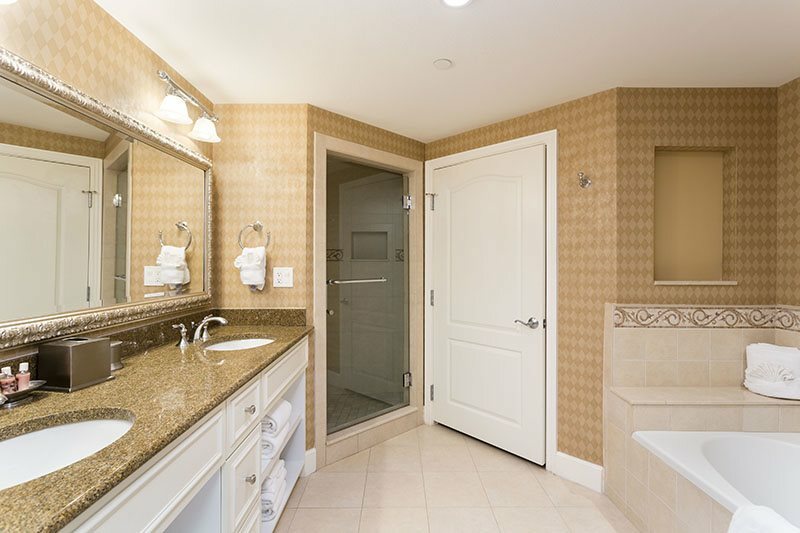 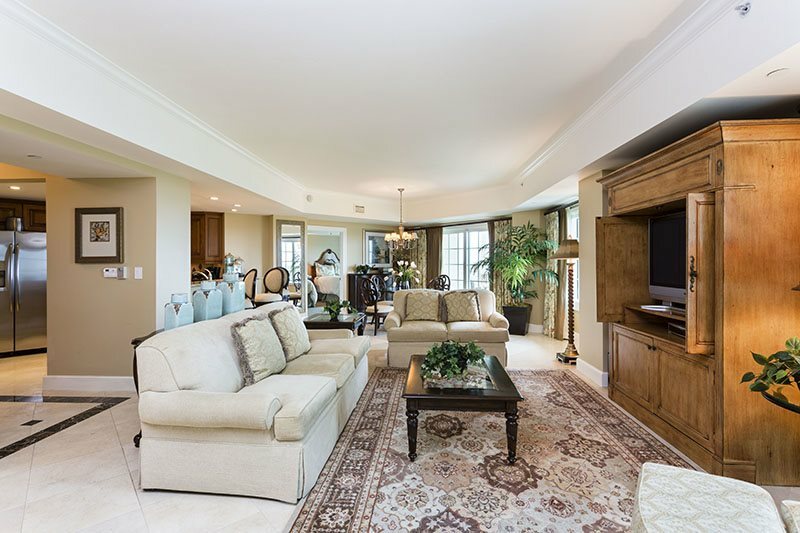 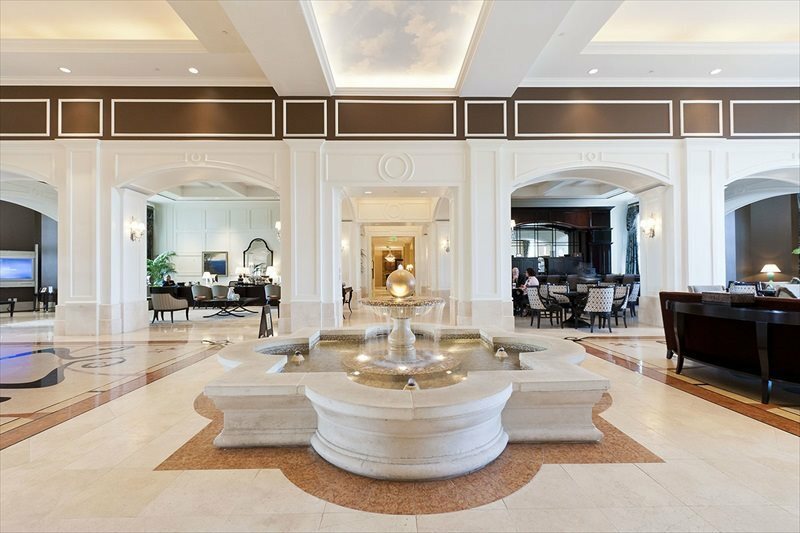 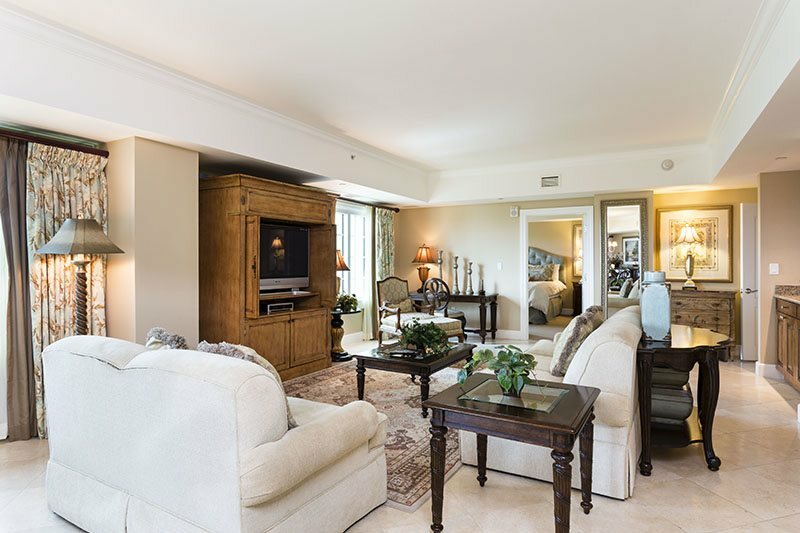 This is far from your plain, ordinary Orlando Condo.